the fash pack: promo! promo! promo! Tory Burch is pleased to offer a special gift for its customers at the newly opened Tory Burch, Rustan’s Makati boutique. 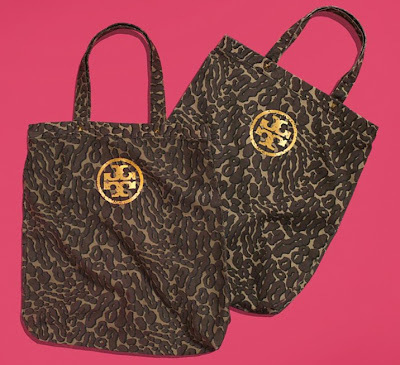 For every P25,000 spent on regular-price items, customers will receive a limited-edition gift—a tote bag in a fun Tory Burch cheetah print. The offer is valid from November 17 to December 4, 2011.